Vishwas Mudagal is recognized as one of the top motivational speakers in India. Having spoken at numerous corporate events, college fests, conventions and literary festivals across India and the world, including the popular TEDx talks, he is currently one of the most popular inspirational and motivational speakers in India. With a rapidly increasing follower base, Vishwas has started a social media series called AskVishwas through which he shares unadulterated and practical advice on career, business, entrepreneurship, and life. Today, the AskVishwas series (that include videos, posts, quotes) is a popular social media series and has garnered over 50 million views across all channels. As a widely recognized top motivational speaker, he is always spontaneous and motivates everyone (be it young or old) to dream big and follow their passion without fear of failure. His motivational speeches inspire the youth to think big, innovate, take risks, experiment, and fulfill their dreams. Based in Bangalore, India, Vishwas has been invited by many esteemed organizations and institutions to speak at their events. His speeches cover entrepreneurship, personality development, social issues, technology, business, product development, games and mobile apps, and several topics that are relevant to today’s world. Why invite Vishwas Mudagal as a motivational speaker/keynote speaker? From becoming a teenage entrepreneur to going bankrupt to emerging back as a best-selling author and building a multi-million-dollar company, Vishwas Mudagal has done it all. In a short span of time, he has emerged as the top motivational speaker in India and the world. He has graced 100+ corporate events, fests, gatherings, and functions. 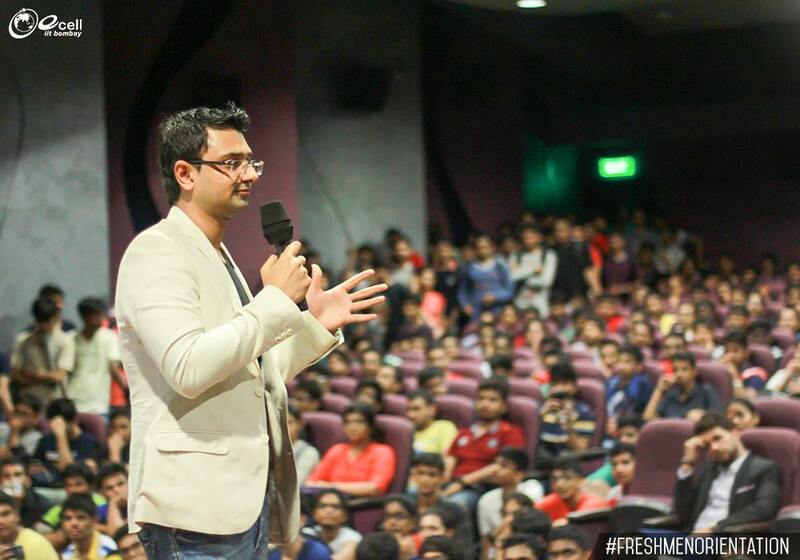 Because of his business acumen, his inspiring real-life stories, his appeal to the youth, and his captivating motivational speeches, he has been invited by many companies, startups and organizations as a motivational speaker to pump up the energy level and inspire the listeners to follow their passion and go beyond their call of duty. The one thing that sets apart Vishwas from other top motivational speakers/celebrity speakers/keynote speakers is the immense insight he draws from his own personal experience, which hasn’t been short of a roller coaster ride. Right from facing the lowest abyss of a letdown, to experiencing surreal heights of success, Vishwas has seen it all. As the founder of Bangalore India-based GoodWorkLabs, the fastest growing global technology company in the tech industry lends immense credibility and respect to his voice, views, and vision. His debut novel ‘Losing My Religion’ is a No.1 Best-seller with a global fan following and has been translated into Hindi and Kannada, making him a youth icon in the country. Inaugurated Entrepreneurship Summit 2016 as Chief Guest at RV College of Engineering, January 2016 and spoke amongst the top motivational speakers in Bangalore, India. Y2B Talks powered by AIESEC at Christ College Bangalore, India, February 2015. Appreciated by students as the best motivational speaker who inspired them to achieve success in their careers and life. 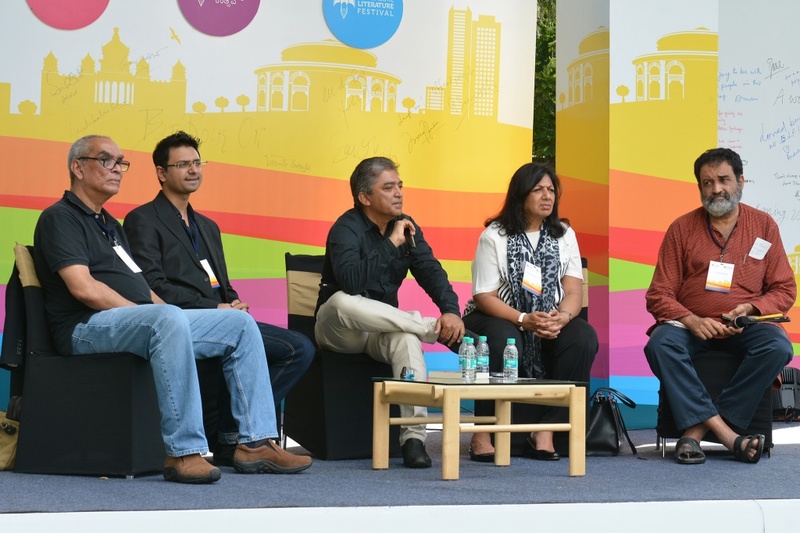 Bangalore Literature Festival, September 2014 in Bangalore, India. NTT Data—Losing My Religion Session Bangalore, August 2014. Spoke to a large corporate audience as one of the top corporate motivational speakers in India. Nasscom Product Conclave, Hyatt Regency Kolkata, India, July 2014. For more information about events please go here. And if you would like to invite Vishwas Mudagal for an Event, please go here.